Matt has been in the automotive industry practically since birth! He started working part-time at Doug’s Car Care in 1988. After finishing high school and some college, he started full-time at Doug’s Car Care in 1994. 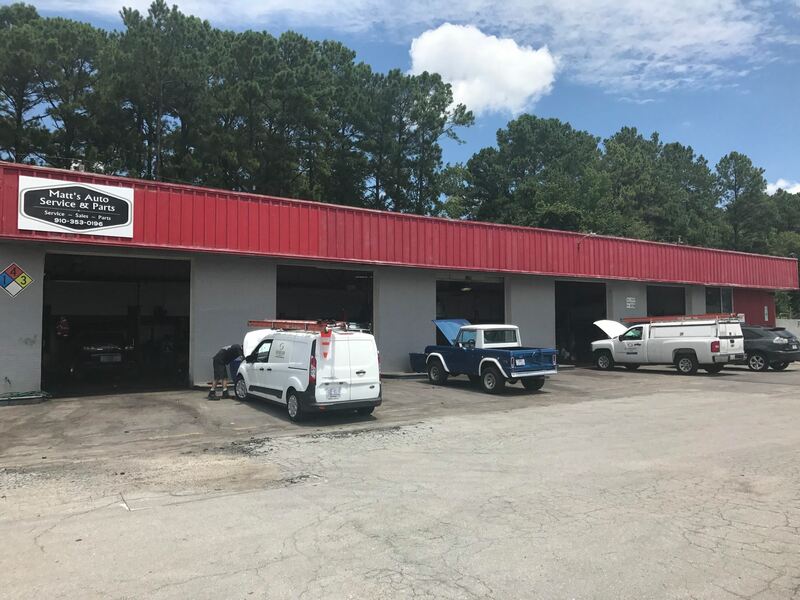 Matt worked with his father until 1999, at which time he took over the Camp LeJeune auto repair family business. Matt participates in training and conferences to stay on top of the changes in the automotive industry. He is an ASE Master Technician, Under Car specialist and ASE Certified Service Consultant. He is also the president of the local unit of the Independent Garage Owners of NC, which won the Outstanding Achievement Award (2006) after reforming in 2005. Matt was also honored with highest achievement award from the Independent Garage Owners of NC, Man of the Year (2006). Matt holds his private pilot license and enjoys flying, as well as playing guitar and computers. He also enjoys yard work, as long as it involves his tractor. His greatest joy is spending time with his family. Feel free to e-mail us using our contact page. Need service today but don't want to tie up your other credit cards? Now you don't have to! Matt's Auto Service & Parts is proud to offer one of the most attractive credit programs in the industry. The CarCareONE card makes it easy to get the service and repairs you need so you can hit the road without blowing your budget.